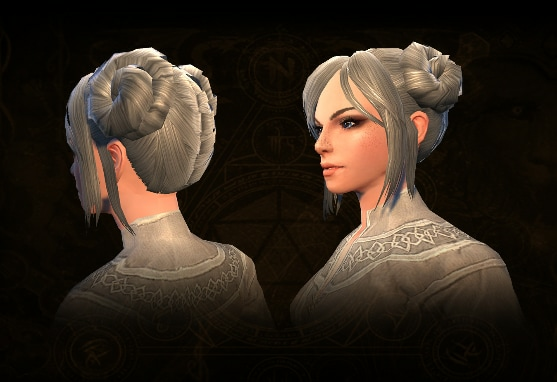 New Event: Feast of Lanterns! It’s the Year of the Boar! Envoys from Shou and Kozakura have arrived at the invitation of Lord Neverember and are seeking to share their traditional New Year festivities with the citizens of Neverwinter! 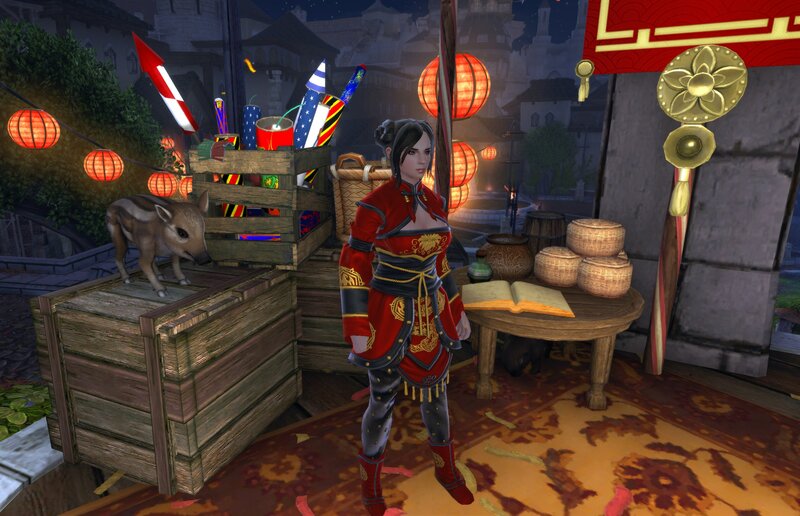 Adventurers will have a chance to celebrate the lunar New Year and earn event currencies (Boar Coins and Lunar Coins) by helping out with the festival. 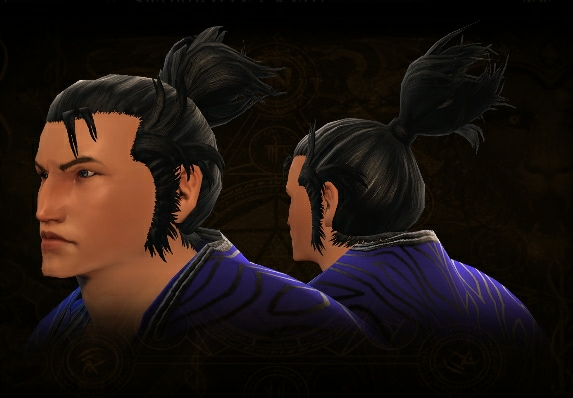 In addition to Lunar Coin Packs containing event currencies, new far eastern hair styles and a new katana-wielding yojimbo companion are available in the Zen Market for a limited time during the festivities. Check them out before they’re gone! Nightly Fireworks - Help the Kozakuran pyrobolist out by setting of fireworks near the Hall of Justice! Red Envelopes - Deliver red envelopes to fledgling adventurer NPCs in Protector’s Enclave! Comfort Dogs - The dog-loving Kozakuran envoy wants your help comforting dogs startled by his fireworks. 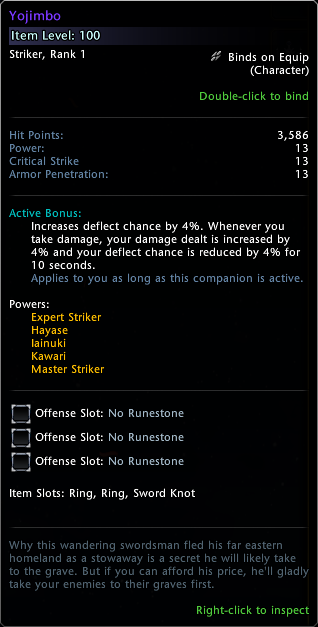 The first completion of this quest rewards the /pet emote. Tip: Scared pups may be hard to spot so keep your ears open for their whimpers to locate them! Players can also turn in their lunar coins for Mochi, Niangoa, and Fireworks! 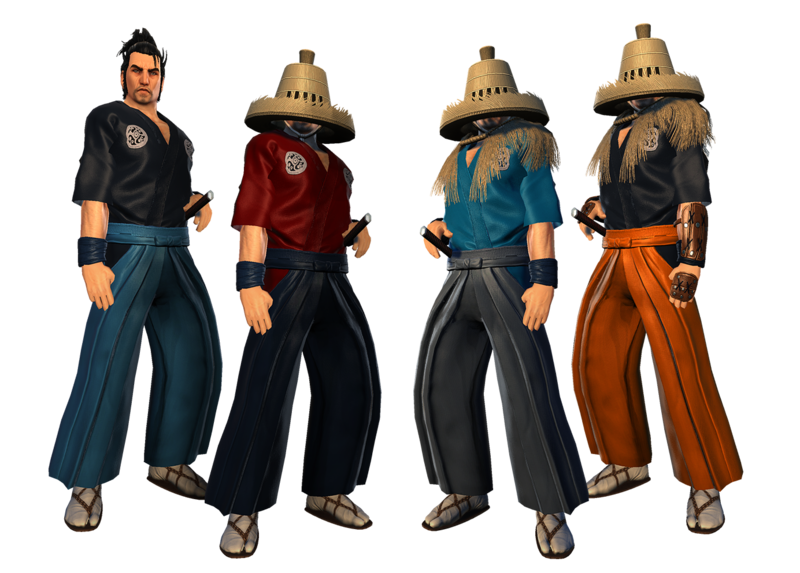 As part of Lord Neverember’s effort to continue business partnerships across the Far Realms, new items will be available in the Zen Market during the Feast of Lanterns event!